Stay and cruise holidays really do offer the best of both worlds - the chance to enjoy two completely different holiday types, rolled into one unforgettable experience. Here at Hays Cruise we are happy to tailor-make your dream stay and cruise holiday to exotic destinations around the world to match your exact needs. Maybe fly out a few days early to wind-down at a luxury hotel, with a spot of sightseeing and late-night partying thrown in for good measure. Perhaps mix it up a bit by combining two cruises with a few days crashing on a sun-drenched beach in-between. Or why not pack more into your cruise adventure by adding on a land tour, rail journey, or car hire for a few days' of fun before flying home? Experience the vibrant nightlife of Barcelona before cruising around Mediterranean hotspots. Mix the blue lagoons of Phuket and designer shopping in Singapore with a Penang and Langkawi cruise. 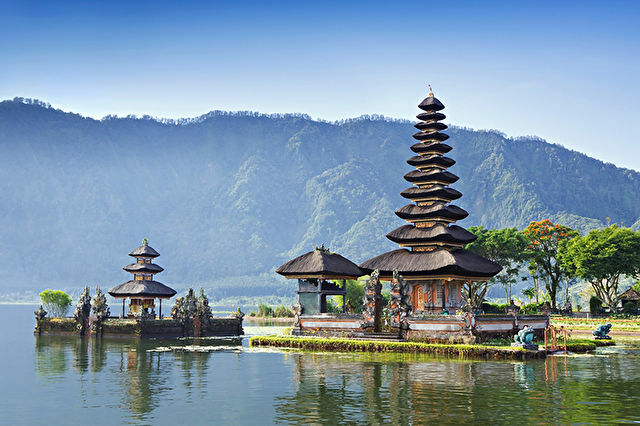 Relax on the beautiful island of Bali before discovering the wonders of Asia, Malaysia, and Thailand. Watch the Abu Dhabi Formula 1 Grand Prix trackside before embarking on an Arabian adventure from Dubai. So what are you waiting for? Take a look at our latest stay and cruise offers or pick up the phone and let one of our cruise experts tailor-make your perfect getaway?